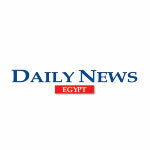 Welcome to Egypt's first ever international HR event. Reserve your seat now and hear presentations by some of the world's biggest names in HR. Seats are limited! Who Said HR Is Not In The Front Seat? Role Of HR In The Turnaround Story Of HP: Do You Lead Or Follow? 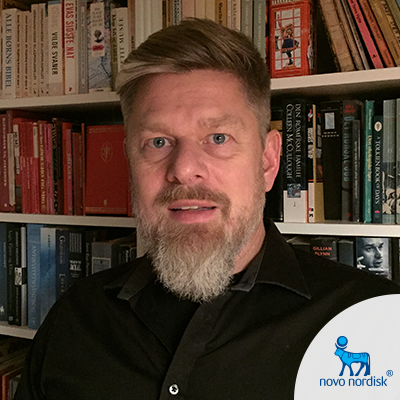 Torben Pedersen, is currently in charge of the Oral Launch Plant of Novo Nordisk. Previous to this role he was the SVP HR Partner at Novo Nordisk where his main field of work is optimization of the core HR processes leading up to talent recruitment and developing and implementing a new talent management process. Yolaine von Barczy has more than 20 years of experience in HR in different markets. She spent the last 10 years at Bristol-Myers Squibb (BMS) where her most recent position was Vice-President of HR in France, the largest affiliate of BMS outside the US. Prior to that she led BMS European Talent activities and was also head of HR for a region comprised of more than 20 markets including Nordics, Ireland, Switzerland, Central and Eastern Europe, Benelux, Greece, Turkey and Russia. Before joining BMS, she was the HR director for Biogen Idec International operations and head of HR Europe for Tektronics. Yolaine worked the first 7 years of her career in Germany where she held various generalist and specialist HR positions in head offices and production sites. Throughout her career she has developed a strong focus on organizational change and renewal, talent management and business innovation. Yolaine is also a certified executive coach. She is actively supporting charitable work with students from disadvantaged areas in France. 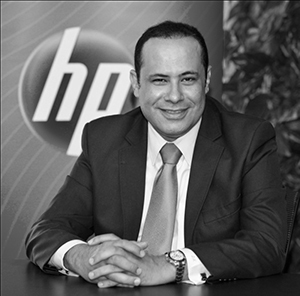 Diaa Mohamed is Vice President and General Manager of HR Global Services in HP. In this role, he is responsible for the development and delivery of HR services for over 300,000 employees worldwide. In addition, he manages the strategic â€œBureaucracy Busterâ€ program for HP which aims to make HP processes easier for both employees and customers. Diaa has most recently served as a Vice President of HR in Growth Markets which consists of 72 countries from around the world. 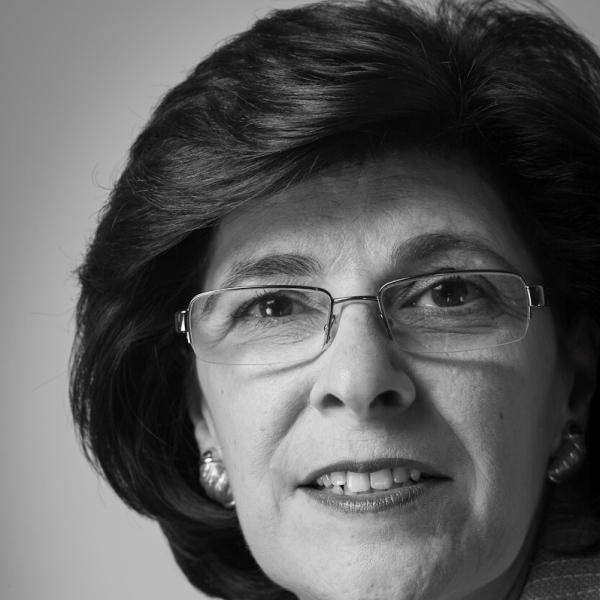 Prior to joining HP in 2010, Diaa served as a Vice President of Human Resources for Middle East, North Africa, and South Asia at British Petroleum (BP) and as Regional Director of Human Resources for the Middle East and Africa regions for Motorola. 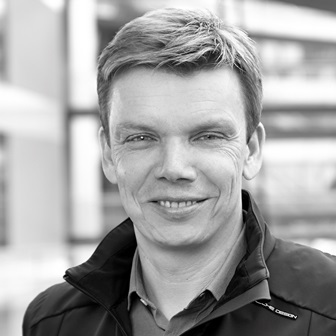 Matthias Kempf, currently Senior Director HR Emerging Markets at adidas Group based in Dubai/UAE, started his career as HR Manager in 1988 for a Mail order and later then Retail company. Until 2001 he worked as Head of Human Resources for an international Automotive Supplier, before he took over the HR responsibility within an Energy Corporation. In 2005 he joined the adidas Group, first as the Head of Human Resources for Global IT, before he moved in 2006 to the US as the Director Group Development & Training Americas. He returned in 2010 to the Headquarter as Director HR CoE Talent EMEA to be responsible for People Development, Talent Management and Recruiting in HQ and the EMEA markets. He has practical experience as a Coach, Mentor and Mediator, is Graduate of the Human Resource Executive Program at University of Michigan/Stephen M. Ross School of Business, also an instructor, author and facilitator of different lectures, articles and workshops in the US and Germany mainly for intercultural and leadership topics. 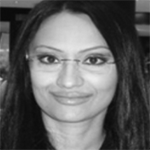 Zahra Shirazi is the Head of Talent Management in Western Central Europe for Ericsson. 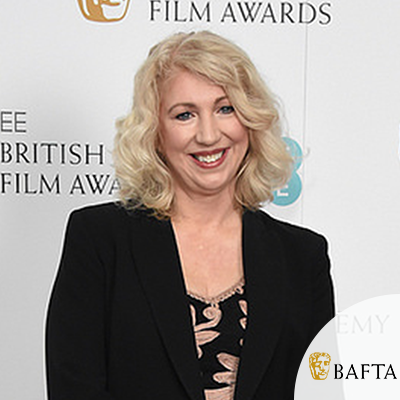 In her previous roles she worked as the Global TM Head for Barclays Corporate and Investment Bank and the Global HR Strategy and HR Infrastructure Lead at Accenture. Zahra started her career at BT group in a variety of HRBP and Organizational Effectiveness roles. An accomplished HR Director with more than 14 years of global progressive career with fortune 200 (PepsiCo, Vodafone & Alcatel Lucent). 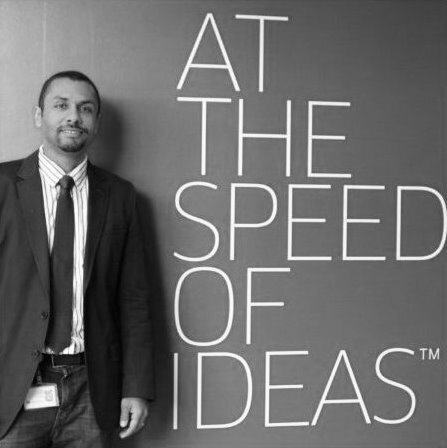 Currently Haitham is the Global HR director for the vertical industries in Alcatel-Lucent following his assignment as Middle East Africa and Turkey Talent Management & OD Director. Haithamâ€™s experiences are backed up with academic intellect and renowned certifications; INSEAD Executive Leadership program, HAY Group LDI certification, Learning Agility coach from Lominger, Executive Coaching & 360 from PDI, Leadership profiling by Lancor and many others. His experiences extended beyond corporate into consulting services where he has contributed to the success of many big organizations in their transformation journey in different industries. Last but not least he is actively advising and steering committee member for number of sustainable development organizations. 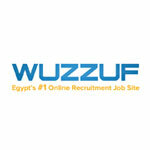 Ameer Sherif is CEO and Co-founder of WUZZUF - Egyptâ€™s #1 Online Recruitment Platform. 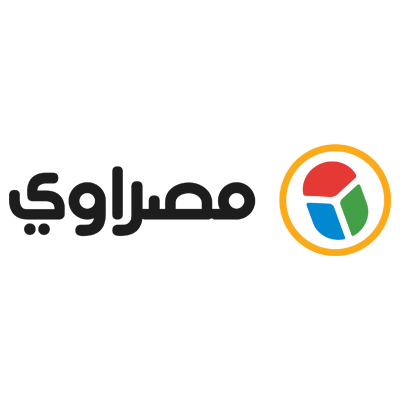 In the past 3 years, WUZZUF has helped over 4,000 companies hire more than 30,000 Egyptians - and has sponsored 60+ job fairs and employment events. 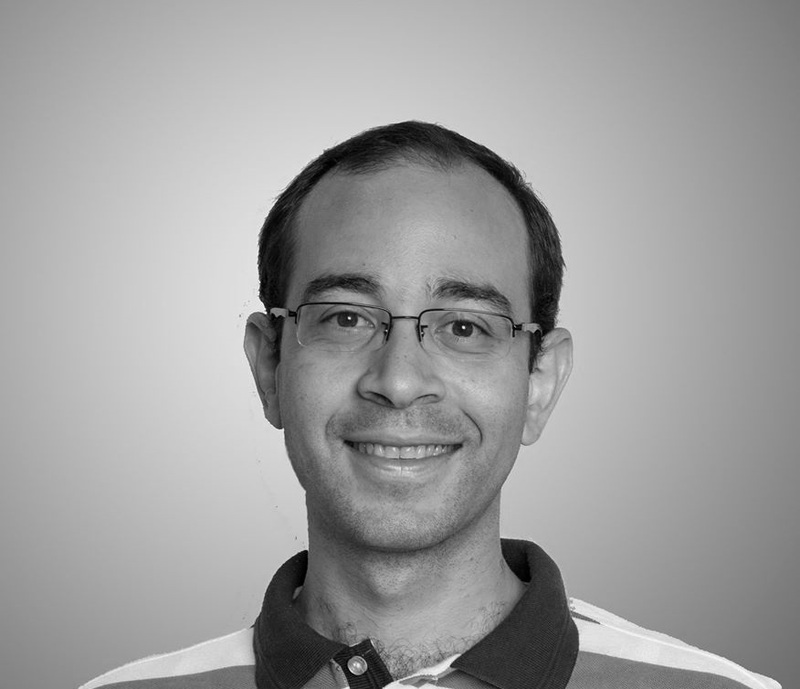 Ameer is considered an expert in the online recruitment space - with 5 years building internet powered solutions for recruitment and supported by top Silicon Valley tech investors. He is passionate about building and utilizing technology to match people with the right jobs at scale.